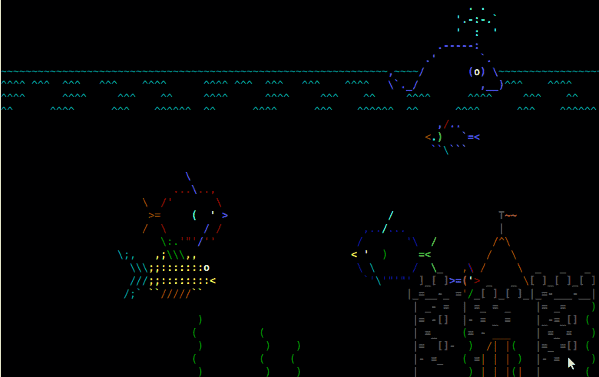 I like ASCII animations and want to view them through a terminal window. 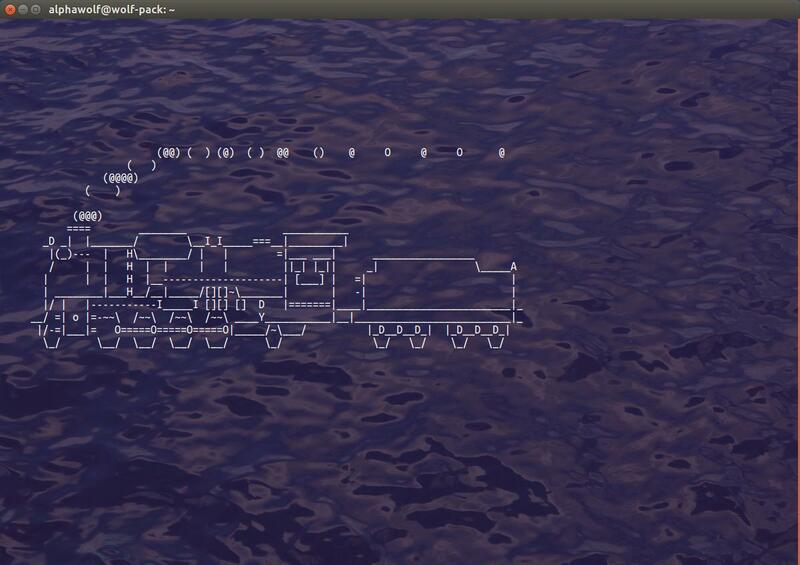 What famous Linux programs and commands are suitable here to display ASCII animations or view videos in a terminal screen? Not really a short video but here is the most famous one: Star Wars Episode IV: A New Hope. This has several output options which work better in X11 but can also work from a real terminal, even over SSH (urgh, it's horrible). It'll also sync sound in there too. Now you can enjoy a beautiful old steam locomotive driving through your terminal as often as you want! You can find out how to install it here. What 6 answers and no mention of bb? Not the answer you're looking for? 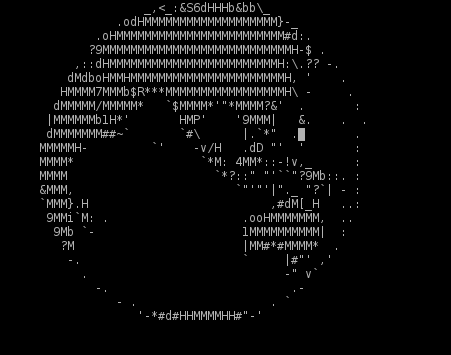 Browse other questions tagged command-line video ascii ascii-art or ask your own question. 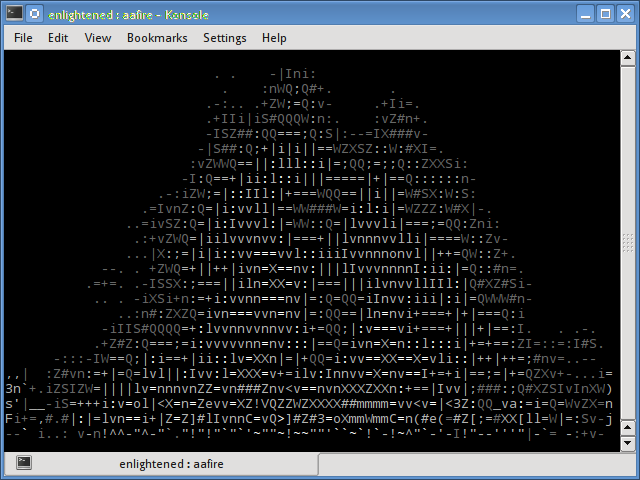 ASCII screensaver for the command-line or a TUI? Are terminal and shell the same? 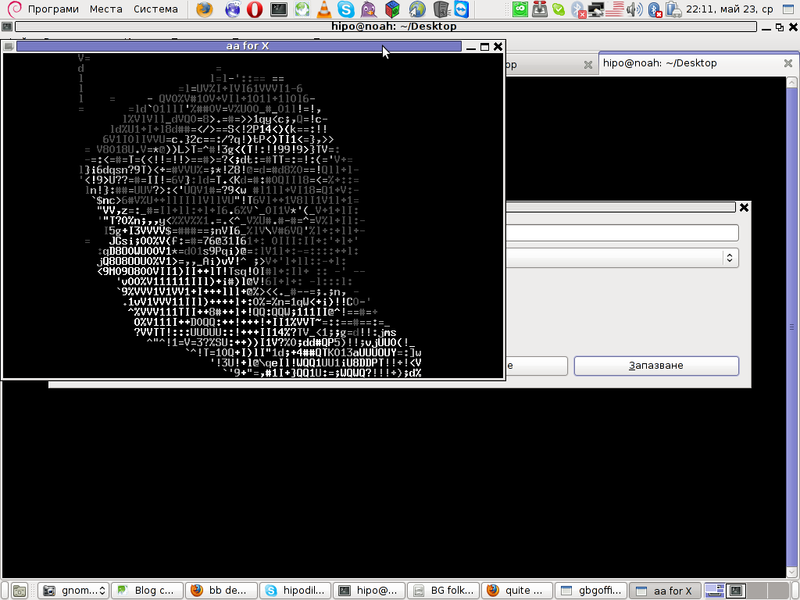 Is there a command-line program that can output ascii art as an image? What is the appropriate command line to connect through SSH? What are the differences between “-” and “--” in commands? Why are some commands not working in the terminal of Ubuntu on my Chromebook? 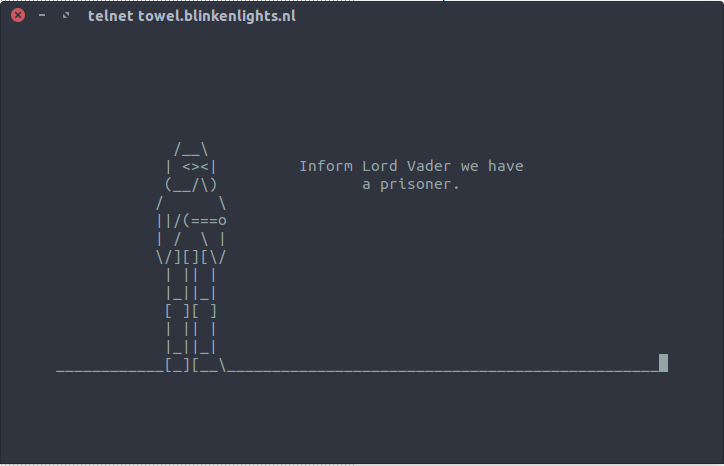 How can I send commands to specific terminal windows?